This article is 2888 days old. 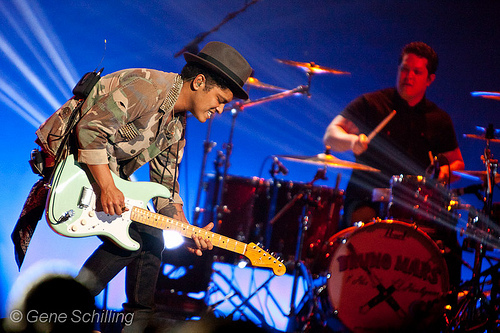 May 22, 2011 - Bruno Mars performs at Caesars Windsor's first "all ages" show. Bruno Mars, currently on his Hooligans in Wondaland Tour, performed to a sold out “all ages” crowd last night at the Colosseum. For a full gallery of photos, click here.